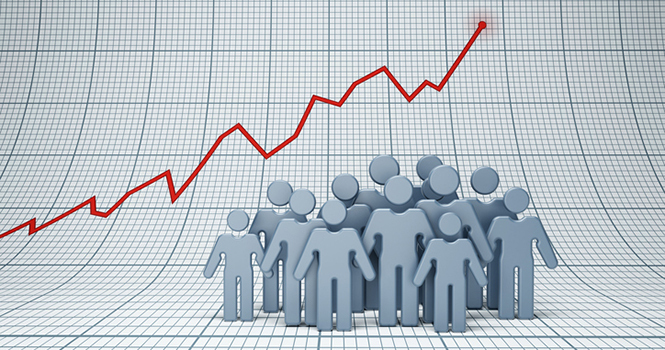 Appreciation and demand go hand in hand, and for investors, both are key to profit, according to a new report. 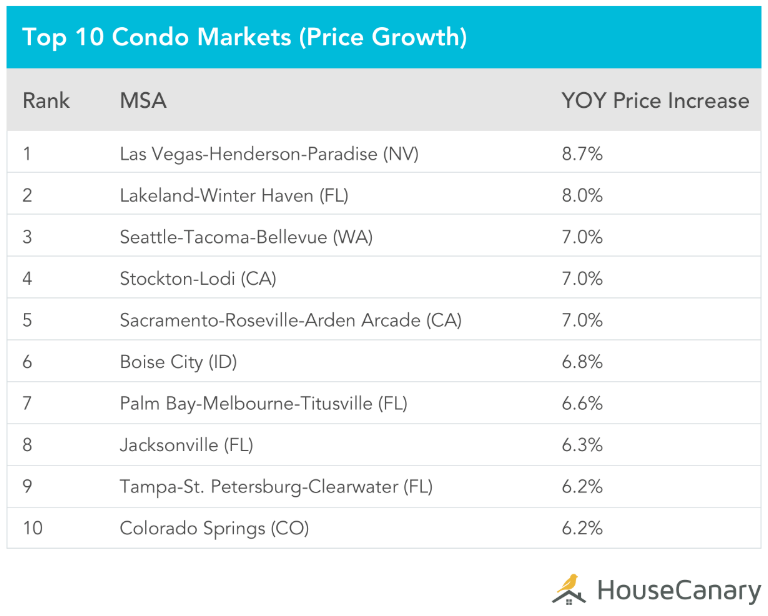 Assessing the association between growing interest and mounting prices, analysts at HouseCanary found that appreciation is higher where inbound migration numbers are swelling. Boise, Idaho, for example, has had a high influx of new residents, and a corresponding increase in prices across all property types—from 2010 to 2017, Boise greeted more than 57,600 new residents, while apartments appreciated 7.7 percent year-over-year, condo prices rose 7 percent year-over-year, and prices on single-family steepened 5.7 percent year-over-year. 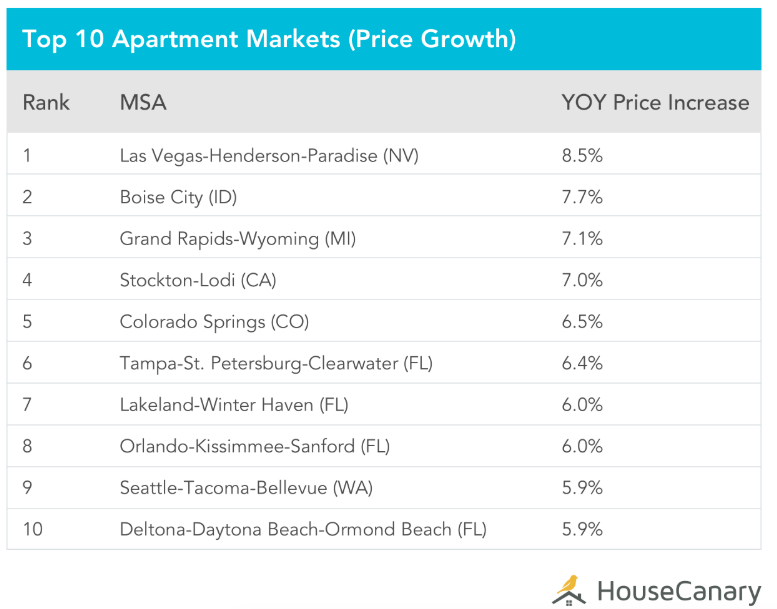 In addition to Boise, HouseCanary found the migration pattern-price relationship in the Deltona-Daytona Beach-Ormond Beach and Orlando-Kissimmee-Sanford, Fla., metros (a combined 404,000-plus new residents); the Las Vegas-Henderson-Paradise, Nev., metro (approximately 181,900 new residents); the Sacramento-Roseville-Arden-Arcade, Calif., metro (approx. 99,200 new residents); the Salt Lake City, Utah, metro (approx. 71,200 new residents); and the Seattle-Tacoma-Bellevue, Wash., metro (310,560 new residents). 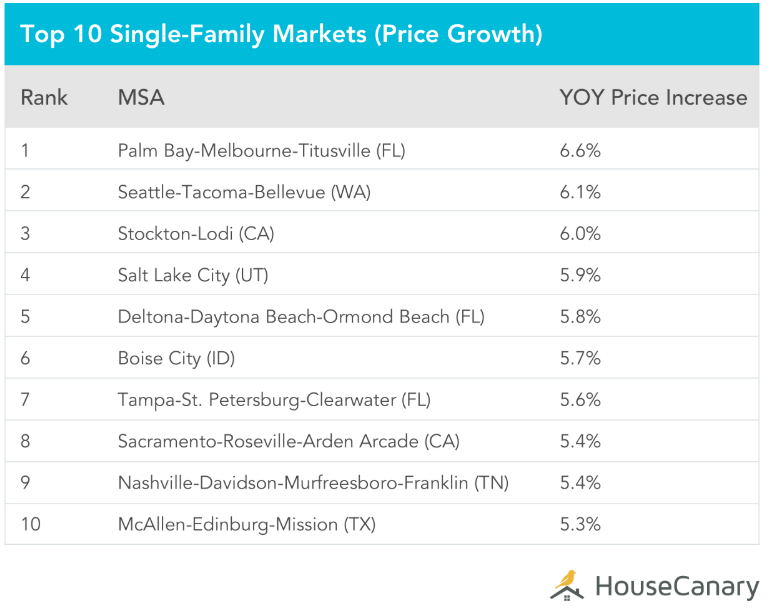 Beyond the correlation between demand and prices, apartments and condos, generally, have faster-growing prices than in the single-family segment, according to the report.